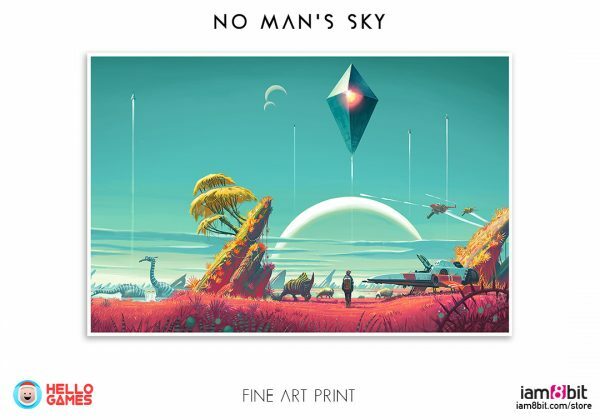 Finally, No Man’s Sky has a price and release date marked for June 21st. 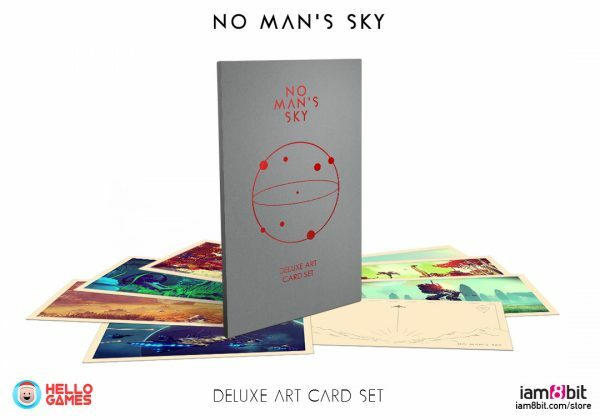 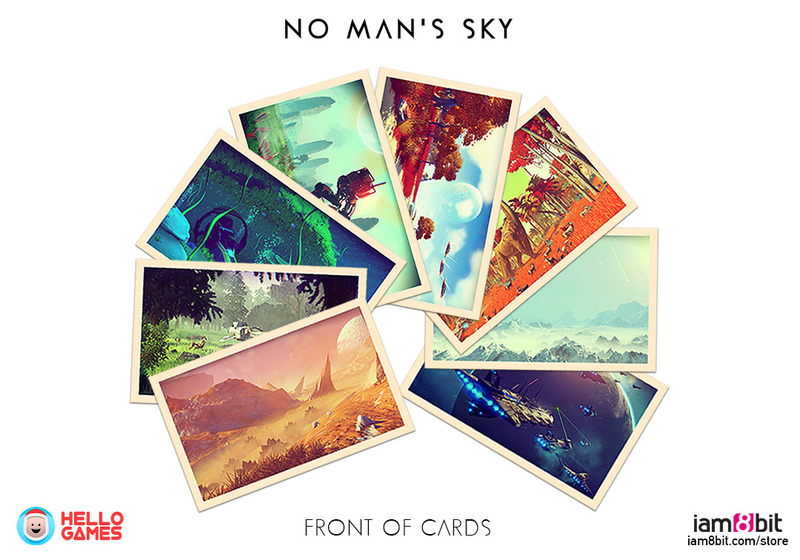 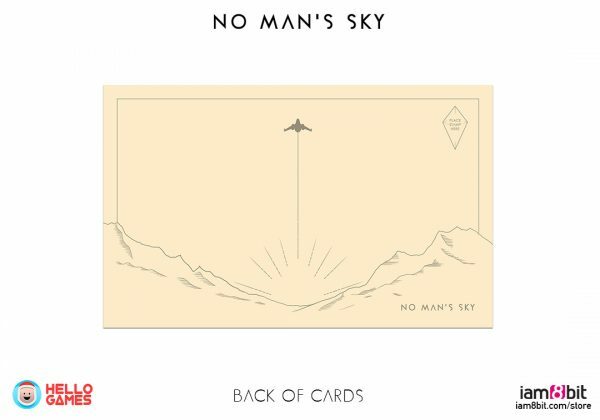 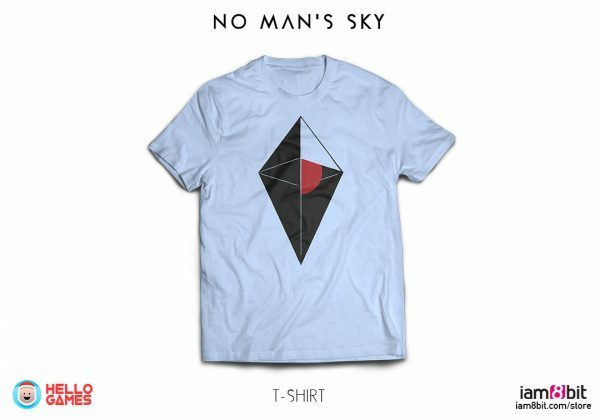 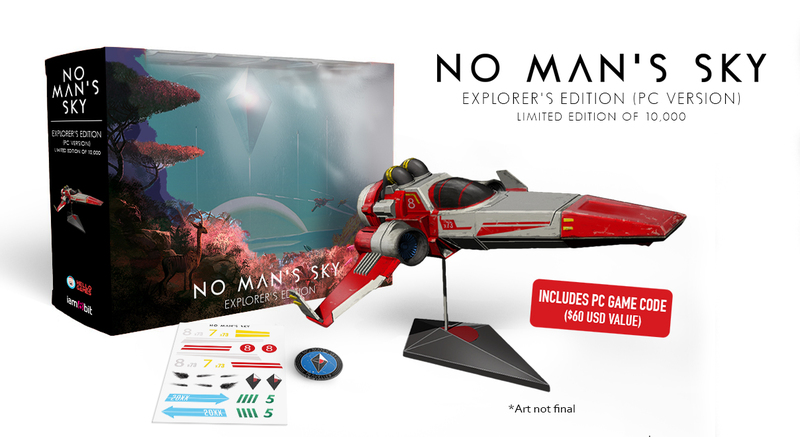 If you are the type that prefers to buy a games special edition bundle for the goodies they have inside then No Man’s Sky “Explorer’s Edition,” is there for you to spend your money on. 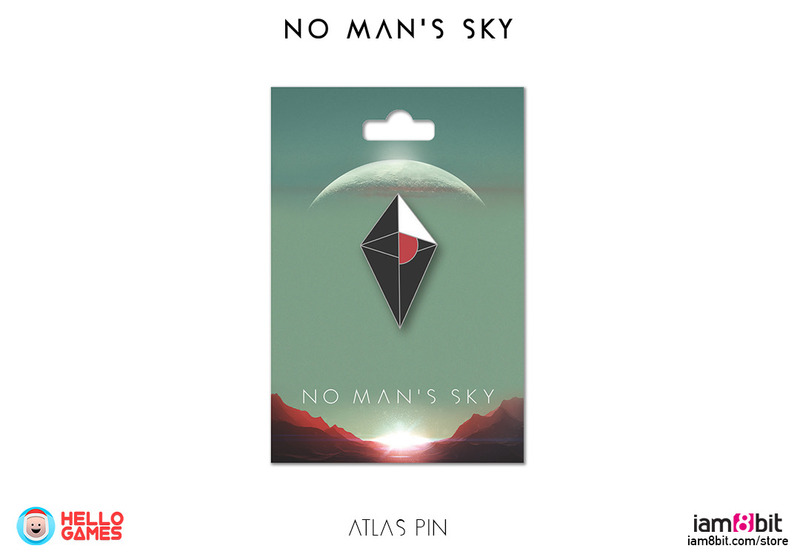 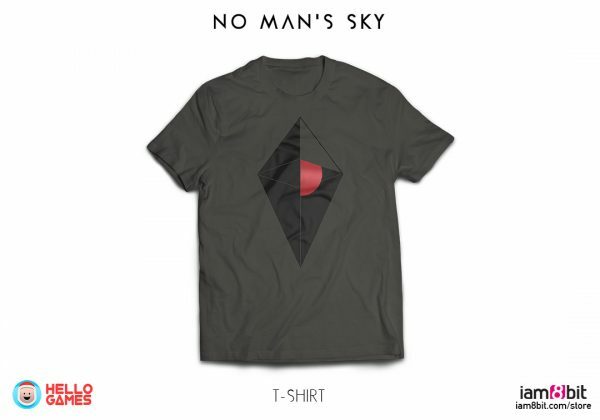 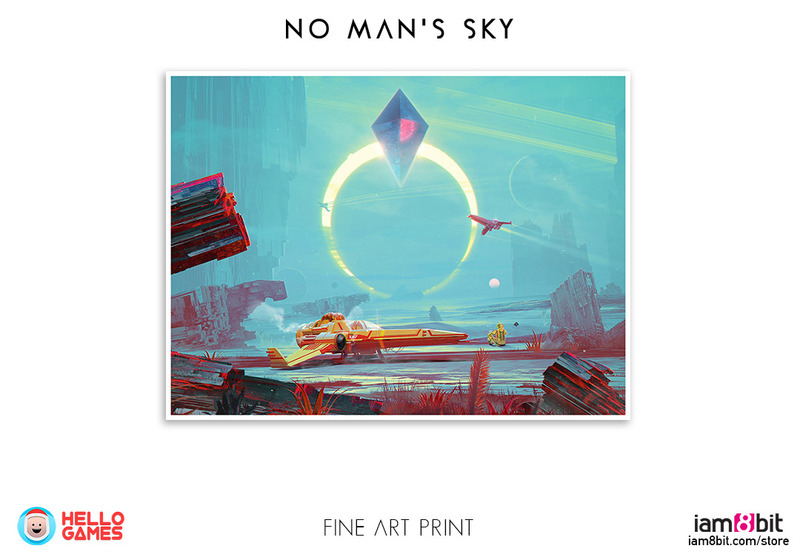 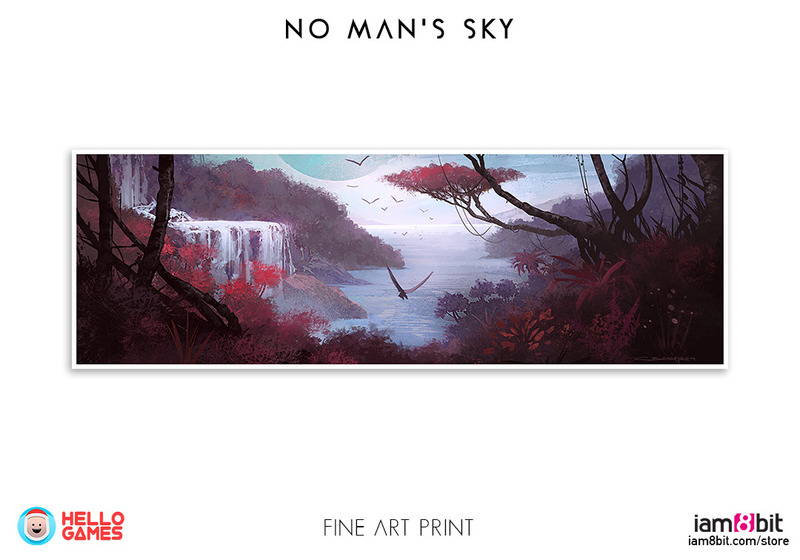 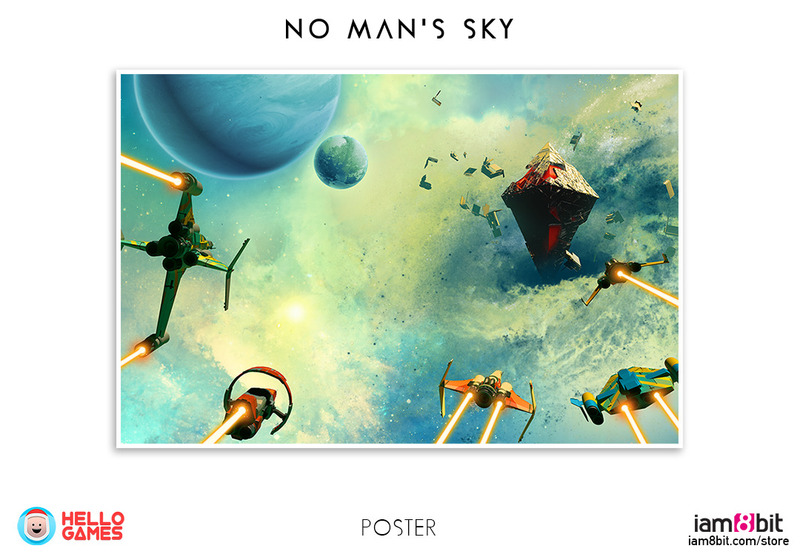 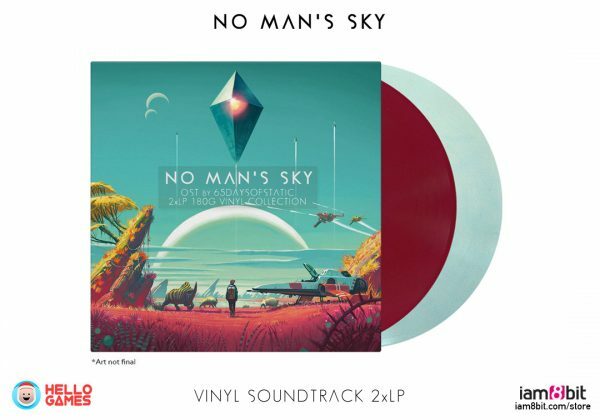 The No Man’s Sky “Explorer’s Edition,” is a limited-run (10,000) version of the game sold exclusively by iam8bit that come with a hand-painted cast metal space ship, an enamel pin, a “diorama display backdrop,” and a “mystery item” with a $10 value. 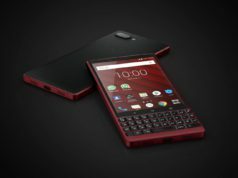 That’s not all you’d be getting for the $149.99 price tag, there’s also PC game code for Steam or GOG. 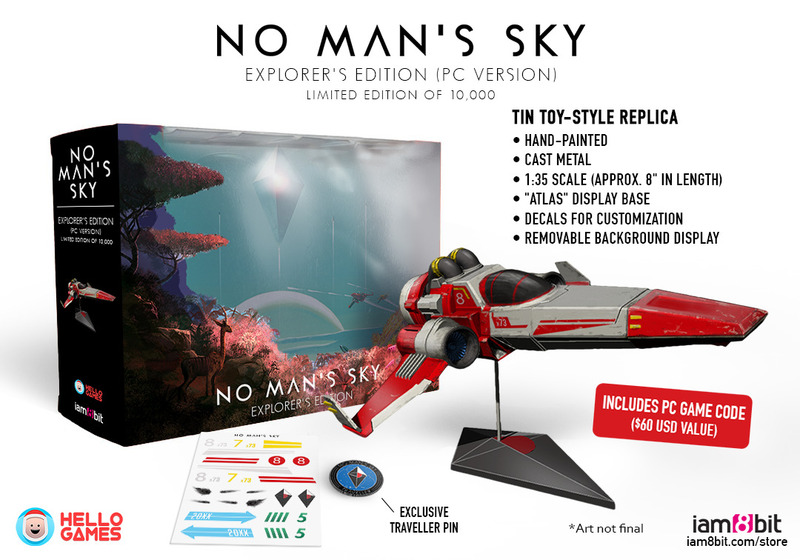 If you don’t want to feel guilty spending that amount on a special edition bundle, iam8bit says the individual components are worth $210.